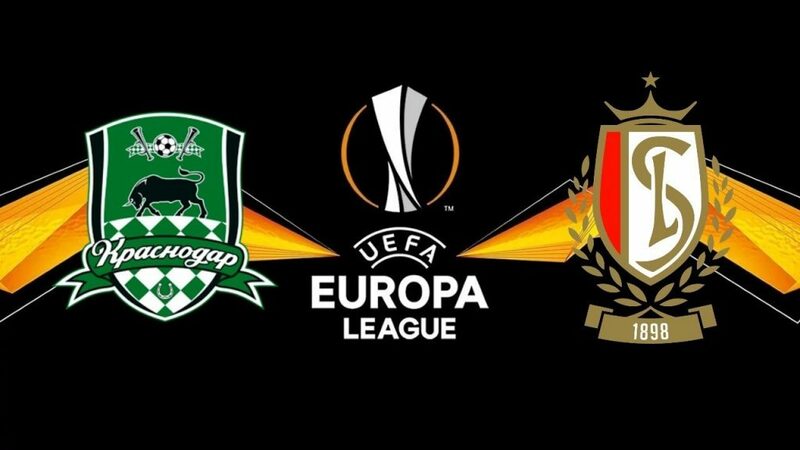 In one of the several matches of this Thursday’s day in Europe referring to the fourth round of the Europa League group stage (Group J), to be played in the city of Krasnodar at Krasnodar Stadium, they play the formation of the home of Krasnodar and the visiting formation of Standard Liége, in what will be the second game between the two teams this season, after they met two weeks ago in a game that ended with a Belgian home win of 2-1. The home team enters this new day of the group stage of this edition of the Europa League in the 2nd position of this group their group J, adding the same 6 points as the leader Sevilla and that the 3rd place (and his opponent in this match) Standard Liége, being that in case of triumph before the Belgians the Russian team gives an important step towards the qualification for the next phase of the competition. The team follows in a recent phase of few good results, adding only 1 triumph in its last 6 matches, having conceded goals in all their last 7 matches played, which is not usually the case. As for the visiting team, it reaches this meeting in the 3rd position of the league table of this group J, with the same 6 points as the two opponents who are above themselves in the classification, with the Belgian team having all their sights set on this year’s Europa League. The team also does not come from a very famous results phase, adding only 1 triumph in their last 5 matches, now coming from 2 consecutive defeats and 3 games without knowing what it is to obtain a victory. Despite the recent record of both teams in terms of goals scored and suffered, I think we will have here a balanced encounter and a lower number of goals compared to the previous game, even as we are getting closer and closer to the moment of the qualifying decision and here is a lot at stake for both teams.